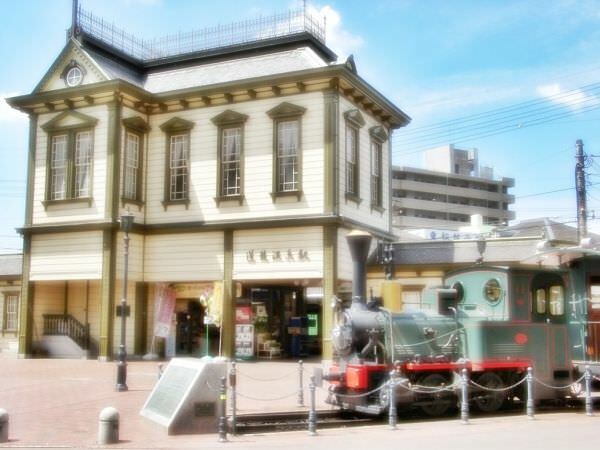 Dogo Onsen is a very famous hot spring in Matsuyama City, Ehime Prefecture belonging to the Shikoku island (refer to #064). There are a lot of ryokans (refer to #321) and hotels in this area. 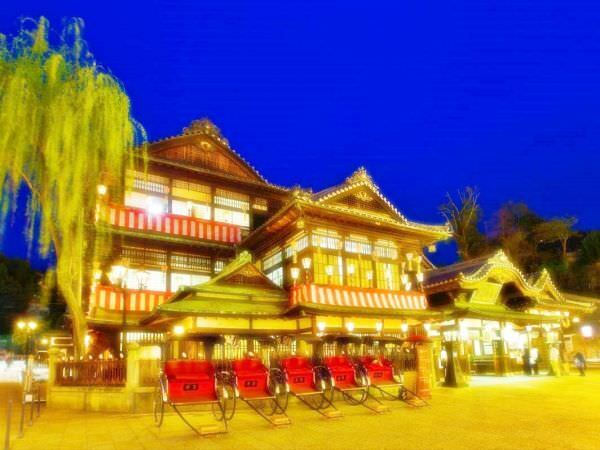 Dogo Onsen is often regarded as one of the Three Ancient Springs, along with Arima Onsen in Hyogo Prefecture and Nanki-Shirahama Onsen in Wakayama Prefecture. In a different version of the Three Ancient Springs, Iwaki Yumoto Onsen in Fukushima Prefecture is listed instead of Nanki-Shirahama Onsen.